Karl Mueller is the Chief Science and Technology Officer in the Physical and Computational Sciences Directorate at Pacific Northwest National Laboratory. 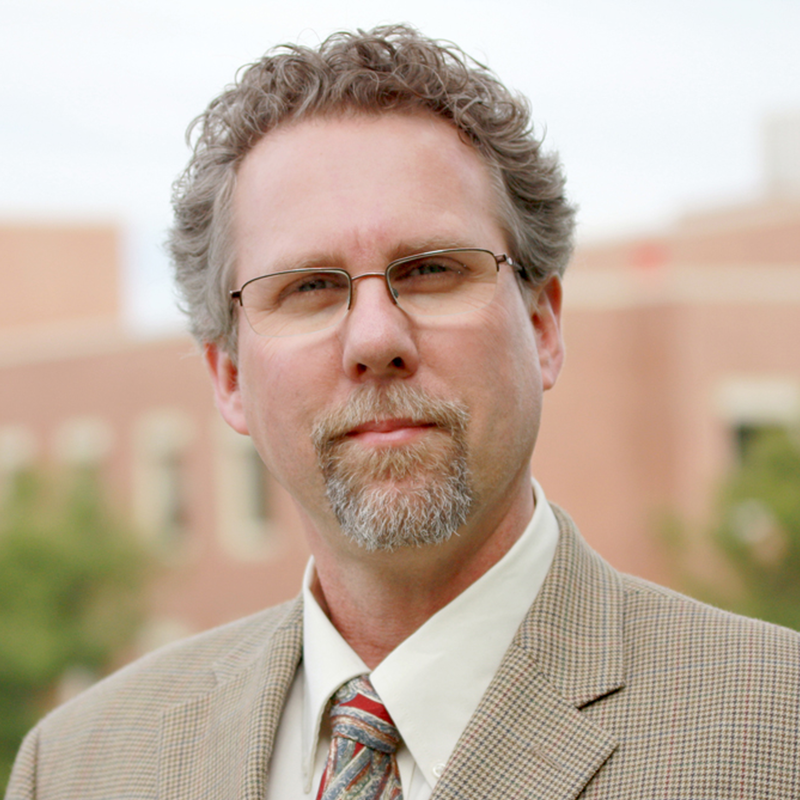 He began his work in JCESR in 2012 as a key research staff member and took on the position of Lead Scientist for the Crosscutting Science Thrust in 2015 and has served as the PNNL Lead Principal Investigator in JCESR since then. As an internationally-recognized leader in the application of magnetic resonance methods to solve complex chemical and materials problems, Mueller led a group of researchers at multiple institutions who have predicted and discovered the molecular level details of new battery chemistries. His leadership in the development and application of multimodal spectroscopic, imaging, and computational analyses has resulted in numerous invitations to present this work on behalf of JCESR at national meetings and during an international webcast event. In addition to his primary research utilizing nuclear magnetic resonance, he has published work utilizing X-ray photoelectron spectroscopy and electron microscopy to discover the identities and temporal evolution of the surface species, resulting in 19 JCESR publications.